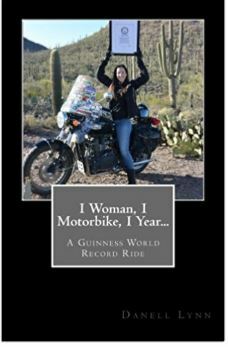 ​A solo motorcycle journey that took Danell Lynn through all 50 States and Canada on a Triumph Bonneville and broke a Guinness World Record. This is the RAW- Blog book version of the story. As she rode and experienced the ups and downs she blogged. This is a collection of the stories written from the road. Over 53,000 miles of open road - out running weather, crashing on ice, navigating forest service road, 3 Iron Butts, 1 GWR, 1 AMA long rider award and so much more! Enjoy the ride. 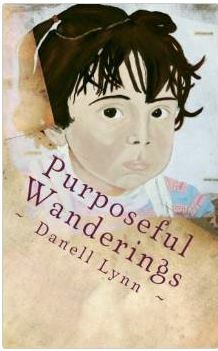 Danell’s remarkable story to life with new photos, illustrations, and a glossary. There is also a companion curriculum guide available for this book. Young Readers Edition is recommended for ages 10 and up. Open new windows of possibilities into the magnificence of globe-trotting, the need to explore and understand cultural diversity. This story using humor and heartache, illustrates the burning desire of one woman for compassion, fueled by wanderlust and a giving spirit that shines brightly. 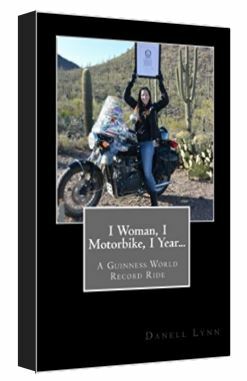 Chronicling five years of travel and philanthropy, celebrating life and the freedom to go beyond the unknown and take a passionate step out of "comfort zone" life acceptance, Lynn delivers the ultimate adventure...the adventure of living. 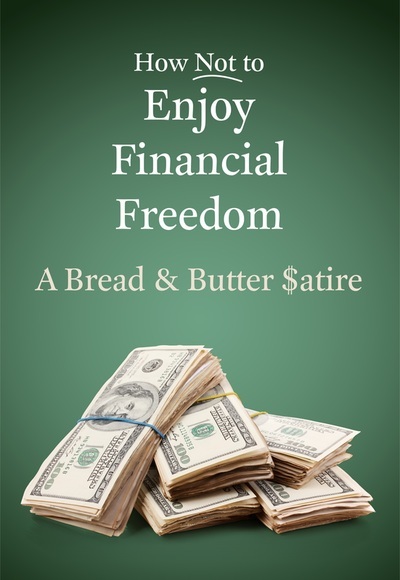 A backward journey into financial self-help, a step by step parody of what one ought NOT do, sprinkled with inspirational financial quotes that bring the reader back to the reality of finance. In an age of bombardment with self-help and common sense guidance on talking the first step comes a collection of hilarity. Humorous satirical finance book through many tough money decisions. Explore you artistic nature an embrace your desire to travel and see the world. 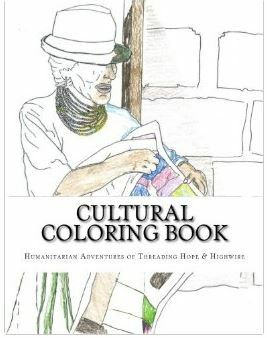 This first volume of “Humanitarian Adventures of Threading Hope and Highwire” has a collection of sketches for you to bring to life with color. Travel with us as we deliver quilts and art kits to families and children around the globe. 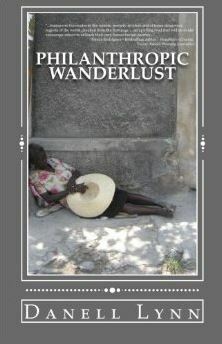 In this first volume we invite you to explore Colombia, Costa Rica, Haiti, Ecuador, Malawi and El Salvador. Coloring difficulty level ranges from easy to slightly challenging, allowing for colorists of all ages to enjoy! Sketches are printed on FRONTS of pages only. 100% proceeds of this coloring book go right back into the projects of Threading Hope and Highwire. Thank you for helping to build cultural awareness and supporting our philanthropic efforts.